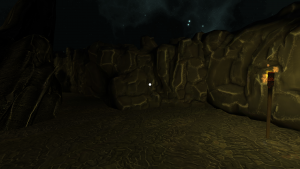 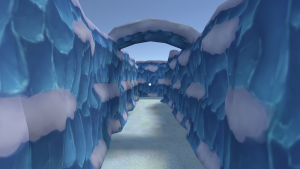 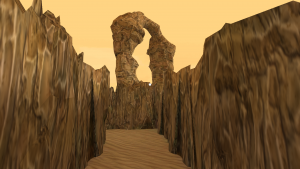 Maze VR: Ultimate Pathfinding – RiseAngle, Inc.
Maze VR: Ultimate Pathfinding is a fun game of pathfinding with 24 beautifully designed mazes with different themes from frozen lands to dead deserts. 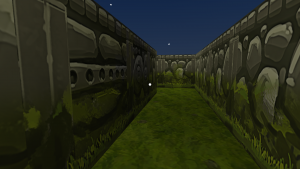 Challenge your pathfinding skills, immerse yourself in exciting VR environments, and find the maze exit! 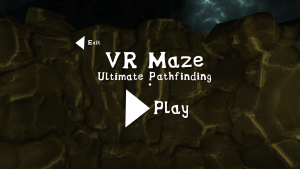 Maze VR: Ultimate Pathfinding is a VR maze game designed to impress the fans of the sub-genre. 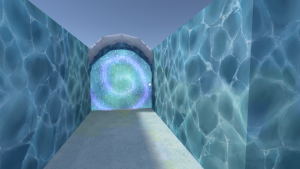 Maze games are available on different platforms and embrace a variety of game mechanics, but when it comes to the beauty of levels and immersiveness, we believe no other VR maze game comes close.